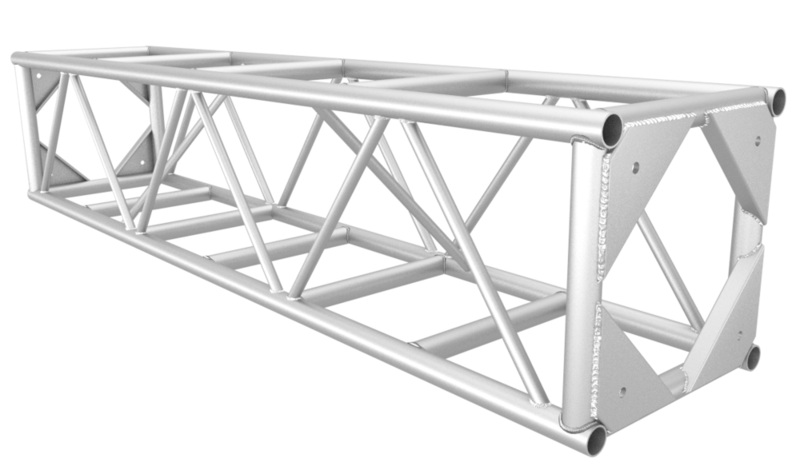 Our heavy duty 20.5" x 20.5" (SP Series) box truss is made according to industry standards to be used by concert tours, production houses, and large scale stage set-up companies. Our heavy duty 12' x 12" (SP Series) box truss is made according to industry standards to be used by concert tours, production houses, and large scale stage set-up companies. 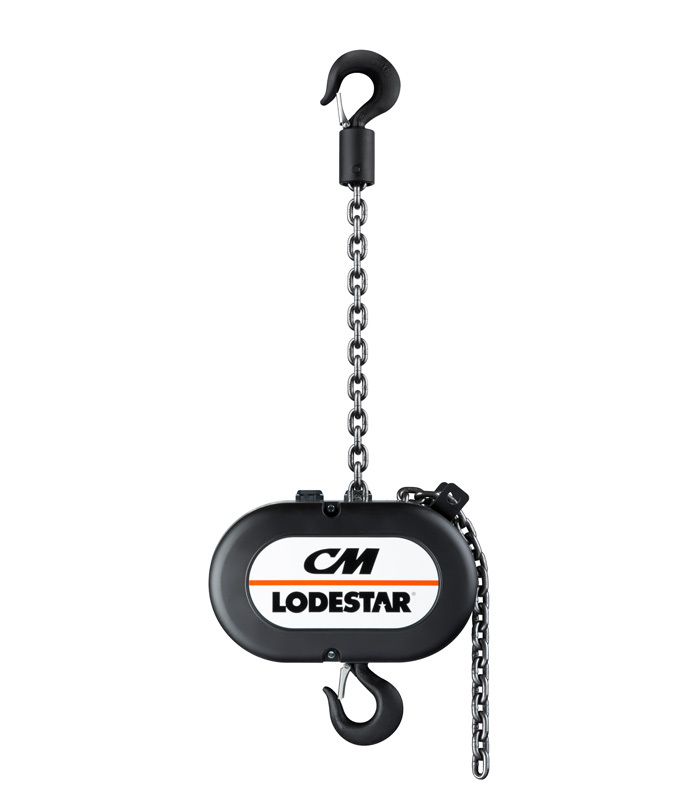 From outdoor sporting events and concert tours to Broadway musicals and Las Vegas shows, the CM Lodestar Classic electric chain motor is the legendary tough motor that professional riggers around the world can rely on. Call to Order. Aluminum Ramp 14'x39" inside width 36" 4,000 lb. 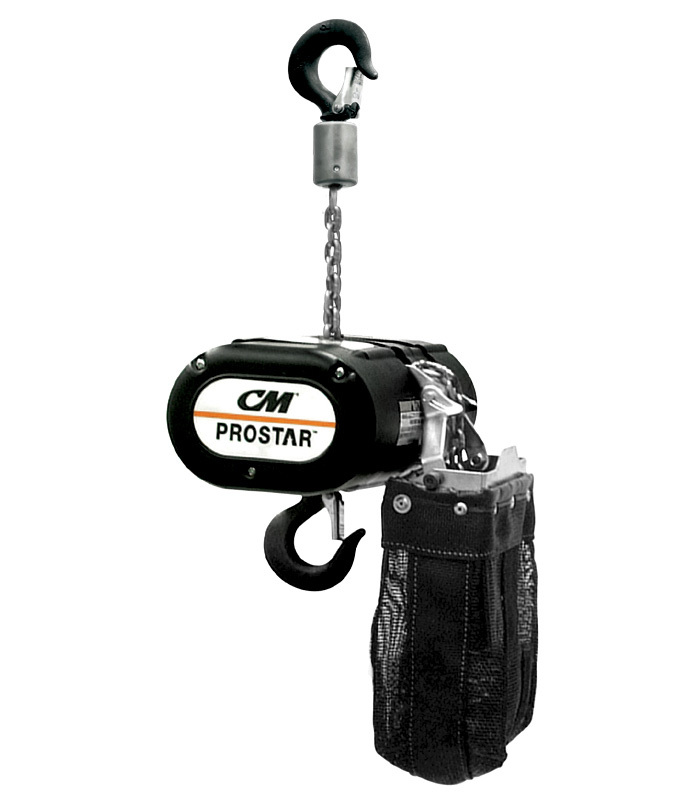 capacity, height range 41", weight 220 lbs. Call to Order.